Electric scooter company Lime deactivated at least 2,000 scooters from three West Coast locations after learning of a “potential issue” where the scooter batteries could catch fire, the company said Tuesday. “In several isolated instances, a manufacturing defect could result in the battery smoldering or, in some cases, catching fire,” the company wrote in a blog post. 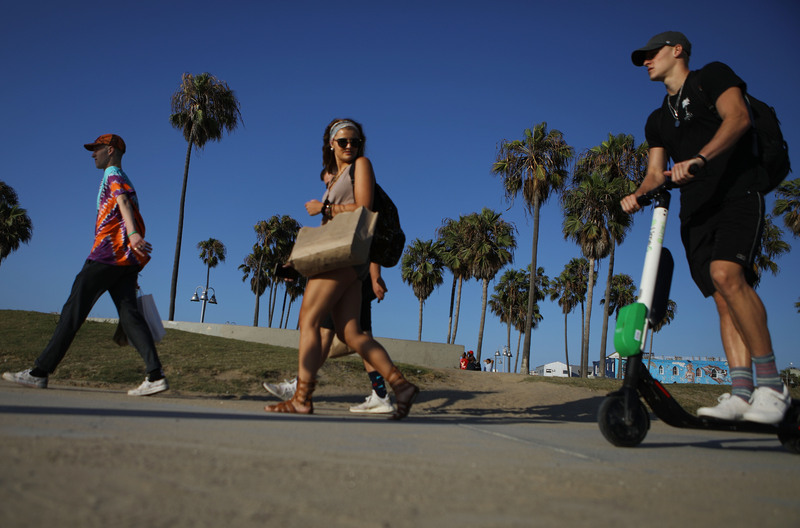 Lime recalled roughly 2,000 scooters that used the batteries in question, which were made by Segway Ninebot, but pulled even more scooters from the Los Angeles, San Diego and Lake Tahoe areas to be safe, the company told The Washington Post. 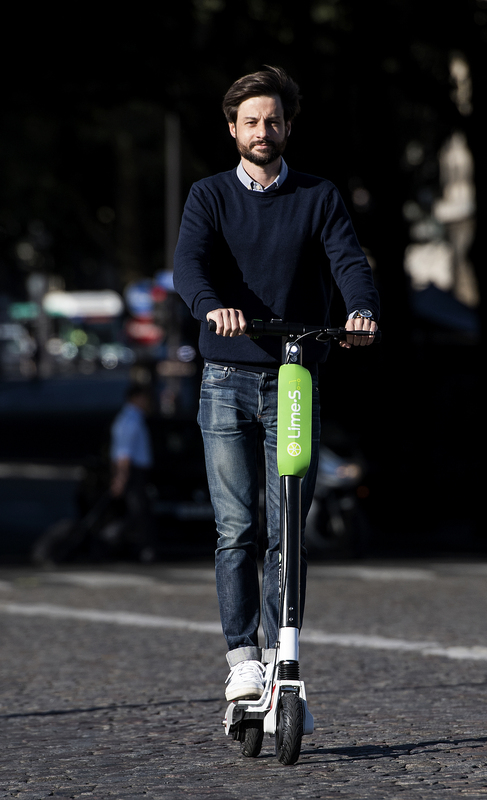 Lime learned of the Ninebot scooter battery defects in August, the company said. Lime stuck a deal with Uber in July for a $335 million investment so that Uber app users could also find and rent Lime Scooters, reported CNN Business. Electric scooters are one of many new trends that the ride-sharing company is trying to get in on — it’s reportedly also investing technology like takeout-delivering drones. Electric scooters have taken major U.S. cities including Washington, D.C., Salt Lake City and Dallas by storm in the past few years.